V8 Supercars congratulates Casey Stoner on his brilliant career following his retirement from MotoGP, and wishes him the best in whatever endeavor he chooses, whether that be on or off track. 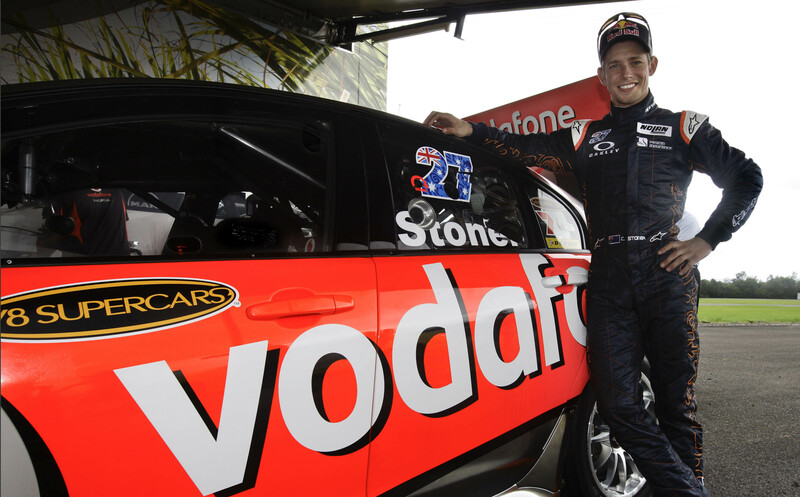 Stoner has had a strong interest in V8 Supercars, and in particular Team Vodafone, having successfully tested the 888 Race Engineering cars on several occasions. He has attended numerous V8 Supercar events in recent years and has made no secret of his passion for the sport. His unexpected retirement has brought with it increased media speculation that he will compete in Australia’s pinnacle motor sport category. V8 Supercars would welcome Stoner with open arms should he choose to make the switch from two wheels to four, following the likes of Wayne Gardner into touring car racing. Regardless of his future plans, Stoner remains a good friend of V8 Supercars.